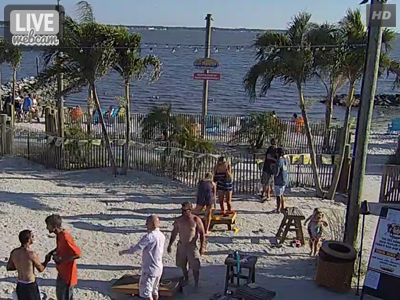 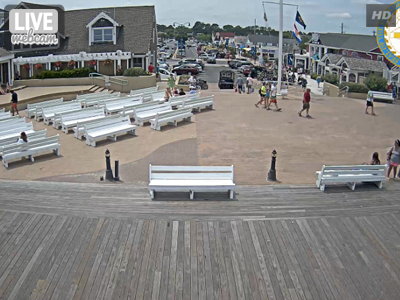 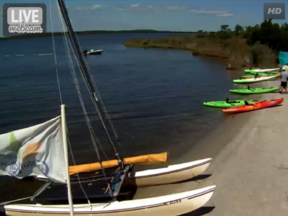 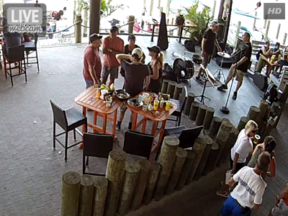 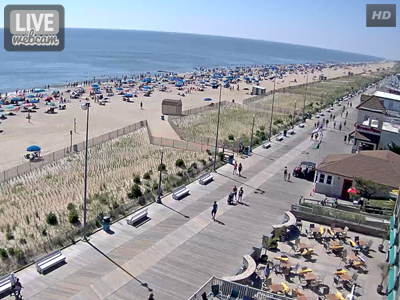 Enjoy live webcams located in resort towns in Delaware. 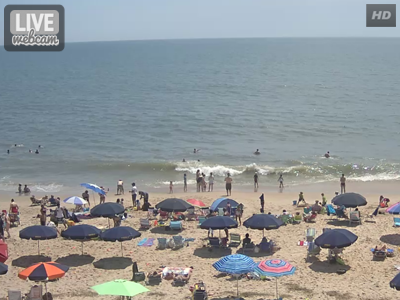 View live streaming video of weather conditions, summer events, and beach activity. 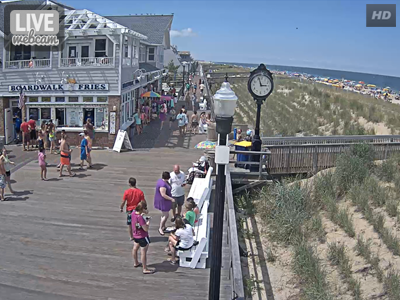 From Rehoboth Beach to Fenwick Island, the Delaware coast from is well-known for its beautiful, clean beaches and the family-friendly atmosphere. 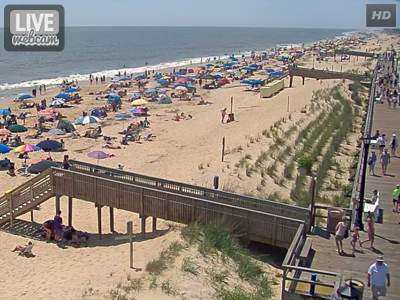 Check out what’s happening at your favorite beach spot before you go. 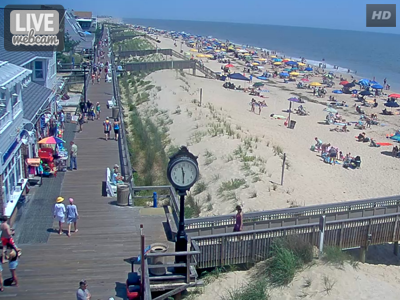 Plan the perfect beach trip or pop in just to see what’s going on over the weekend.